Dr. 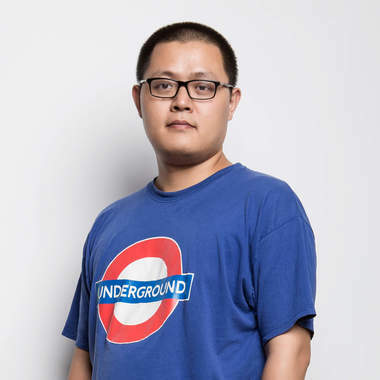 Gang CHEN is currently a co-founder and the CEO of WeGene, which is a leading direct-to-consumer genetic testing and population genomics company in China. Dr. Chen was an adjunct assistant professor of Chinese University of Hong Kong from 2013 to 2016 and a big data consultant of Hospital Authority of Hong Kong from 2016 to 2017. Dr. Chen is a committee member of bioinformatics group of Chinese Computer Federation. Before he joined WeGene, he worked as a Vice President of internet and cloud computing at BGI-Tech and a senior researcher at BGI-Research. Large-scale genomics researches help us identify the relationship among genome, phenotype, clinical features, and even social behaviors. Management, sharing and analysis of large-scale genomics data is a challenging task to convert the raw data to research results and healthcare applications. The speaker will share their experiences in the usage of cutting-edge information technologies, such as distributed storage and computation, deep learning and blockchain, to build the largest DTC and cohort based population genomics research and application platform in China.